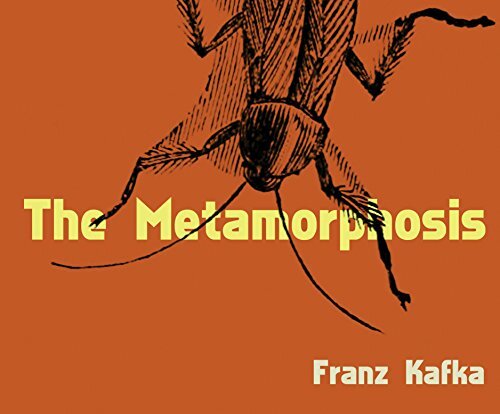 Amazon.com description: Product Description: The Metamorphosis is a serious of stories that follow the life of Gregor Samsa, a traveling salesman. The story begins when one morning Gregor awakes to find himself transformed into a large insect like creature. His family and colleges have a growing concern at his absence from work but upon checking on him are abhorred by his grotesque appearance. The stories then follow Gregorâs thought process, since the family can no longer understand his language. Gregor realizes what a burden he is to the family, and how they are constantly repelled at his new appearance. Without ever giving a reason for his transformation, Kafka tells an intriguing tale of one man's thoughts throughout a trying time.